Paris is a food lover's dream. 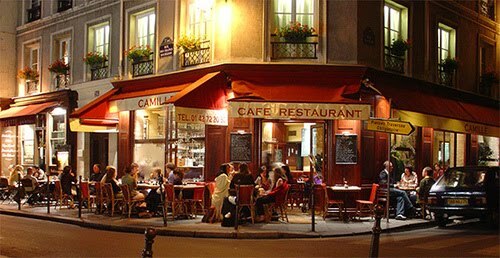 It's almost impossible to find a terrible restaurant in Paris, as the French would simply not eat there. It's best to stay away from tourist traps (i.e. if you see a photo of the food in the window, it's not a place Parisians dine in). Below we've listed just a few of our favorite tasty spots. While they are a delicious place to start, don't stop with just our suggestions! The Parisian food landscape is endless and best explored by wandering down a hidden side street and slipping into one of her many charming, 4 table bistros. Bon appetit!